Nanded City, Sinhagad Road, Pune - 411041. 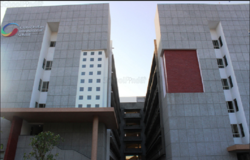 Keeping in mind the mission of serving the community at large, the Trust has started an ICSE school at Bhandup, Mumbai in 2006, the Pawar Public School at Amanora Park Town, Pune in 2008 and at Kandivali, Mumbai in 2010. 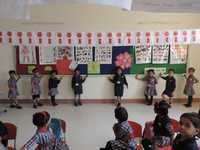 Another school at Chandivali, Mumbai commenced in June 2011 and at Hinjewadi, Pune in June 2012. 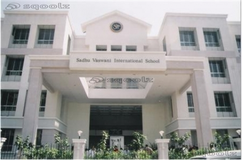 The latest venture is the school at Nanded City, Pune. The school believes in providing an all round development to the children and not just giving a textbook oriented approach. 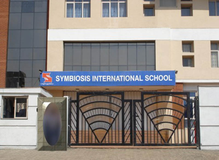 The school at Nanded City will seek affiliation to the CBSE(New Delhi).Keeping in mind the mission of serving the community at large, the Trust has started an ICSE school at Bhandup, Mumbai in 2006, the Pawar Public School at Amanora Park Town, Pune in 2008 and at Kandivali, Mumbai in 2010. 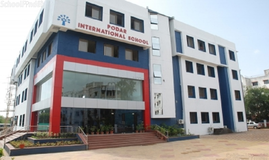 Another school at Chandivali, Mumbai commenced in June 2011 and at Hinjewadi, Pune in June 2012. 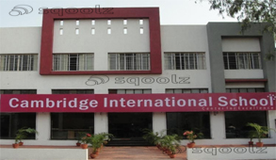 The latest venture is the school at Nanded City, Pune. The school believes in providing an all round development to the children and not just giving a textbook oriented approach. 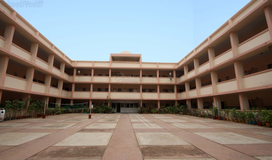 The school at Nanded City will seek affiliation to the CBSE(New Delhi). 7.50 a.m. to 2.00 p.m. Admission process is going to start from november to december and admission is provided on the bases of first come first serve. 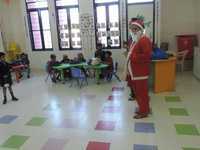 Two Recent Photographs Of The Student. One Recent Photograph Each Of The Parents. Attested True Copy Of The Birth Certificate. Residence Proof As Mentioned Below. Residence Proof Should Strictly Be In The Name Of The Father Or The Mother Of The Child Seeking Admission. Any ONE Of The Following Documents Can Be Produced As Proof Of Residence:Passport (Recent) Electricity Bills, Telephone Bill (Land Line)Unique I.D. (AAdhar) Card, Registered Agreement Copy (Purchase Or Rented)Bank Statement For The Current Month, Medical Certificate From A Registered Medical Practitioner (signed And Stamped)Parents From Reserved Category, Who Want The Cast To Be Entered In The School Register Should Submit The Caste Certificate Issued By The Concerned Municipal Authorities In The Name Of The Student.